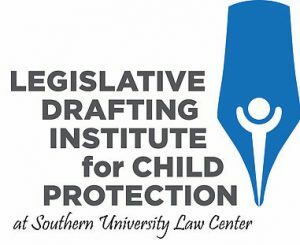 The Legislative Drafting Institute for Child Protection is a non-profit organization that relies on donations to fund research and to draft child-protective legislation for grassroots organizations. No donation is too small, and certainly none is too large. If you prefer to contribute by check, please use our secure mailing address: LDICP, 7515 Jefferson Hwy, #243, Baton Rouge, LA 70806. To contribute by credit card, please click on the link below. The system can process both one-time and automatic monthly donations. We deeply appreciate your generosity and your shared commitment to our goals.